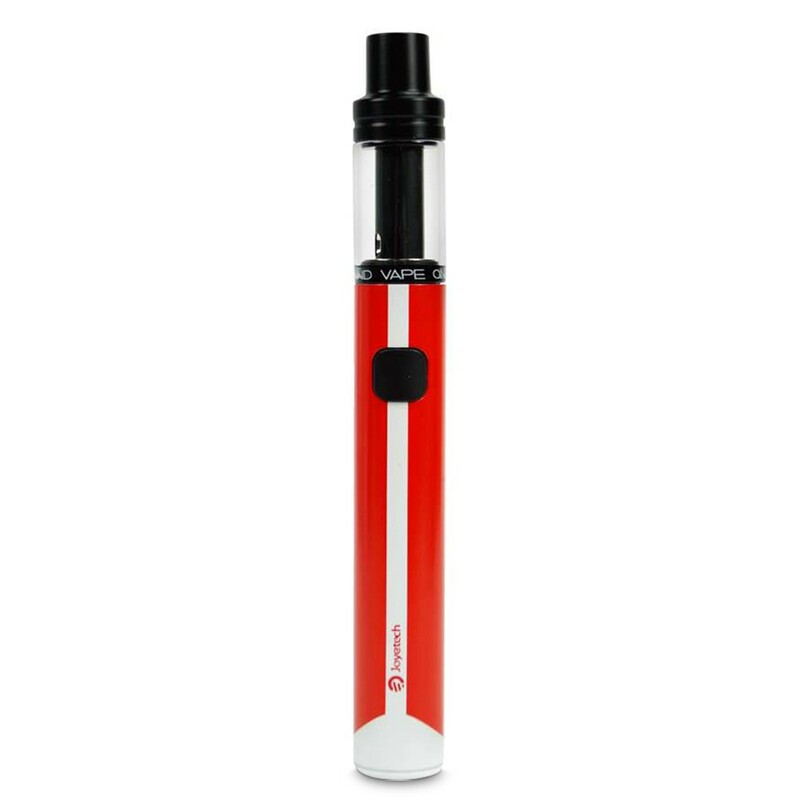 Small, compact and discreet, the Ego AIO ECO from Joyetech is easy to use and comes with a very long-lasting battery. 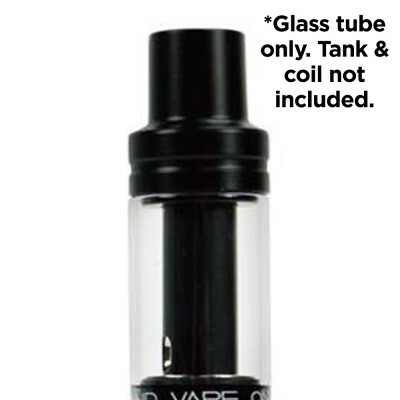 Ideal for vapers who want a simple, all-in-one device suitable for high nicotine e-liquids. 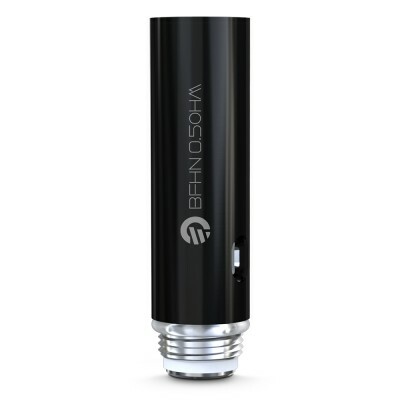 Sometimes you want a device that doesn’t shout out to the world you are vaping. If that’s you, the Ego AIO ECO is perfect. The small size and the smaller amount of vapour it produces (while still producing a decent throat hit) makes it ultra-discreet. It’s also incredibly easy to use. This is an all-in-one device which is operated by a simple click of the power button. The Ego AIO ECO comes with a long lasting battery. A combination of ECO technology and low power output means that a fully charged battery can last 350 puffs between charges (testing based on 2-3 second puffs). The Ego is designed for use with high nicotine e-liquids, but also works with lower strength e-liquids.